Looking for a reliable family or work truck? 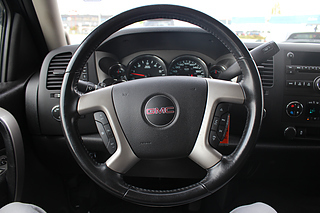 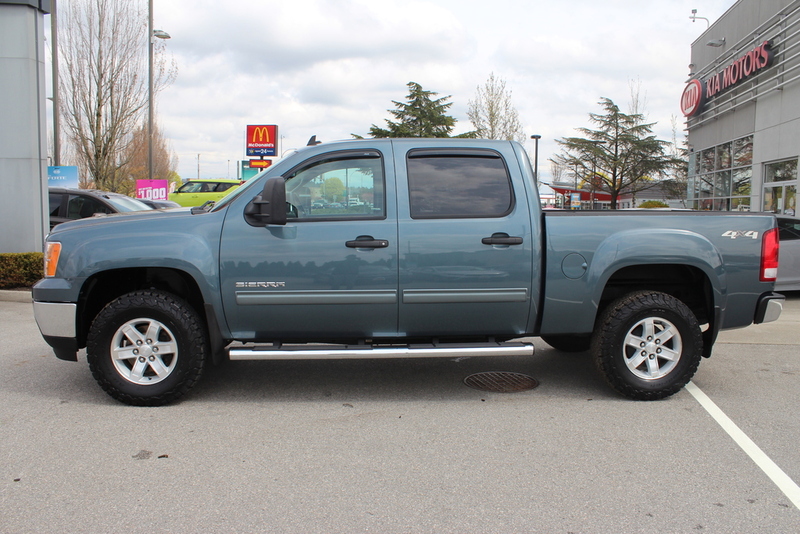 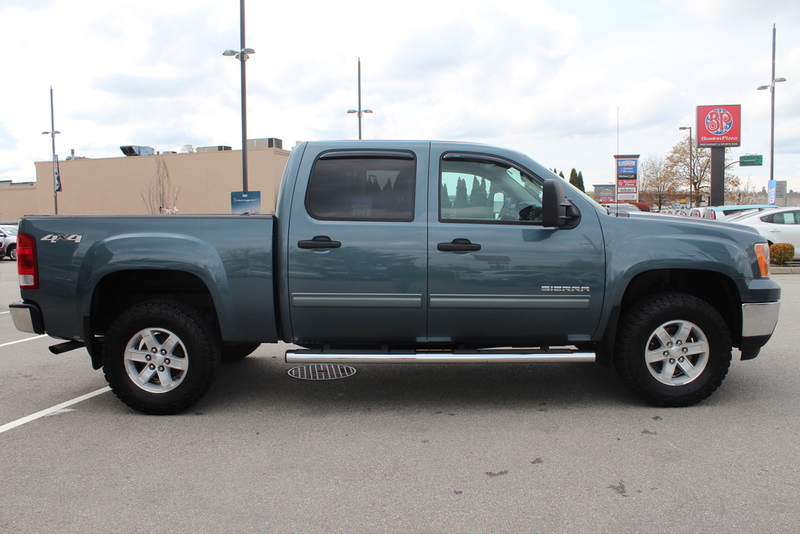 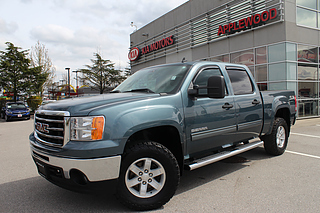 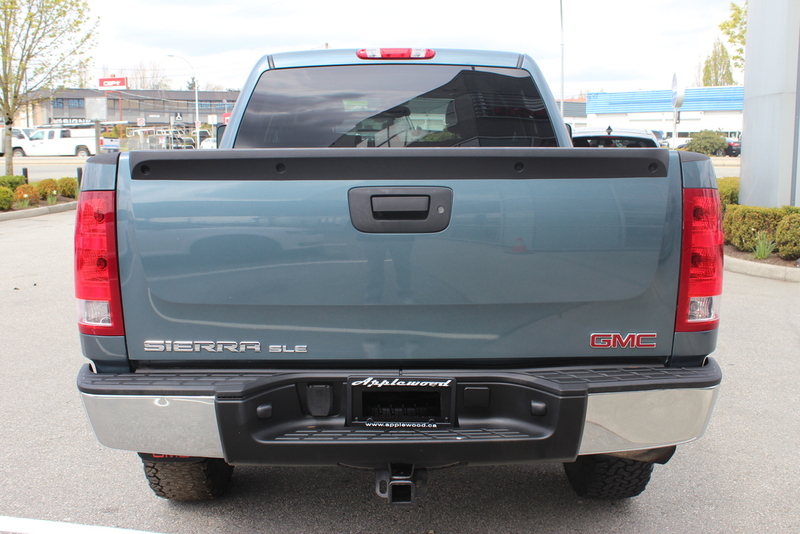 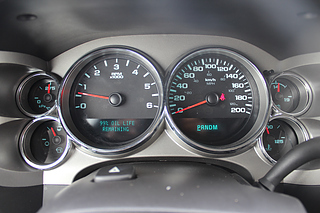 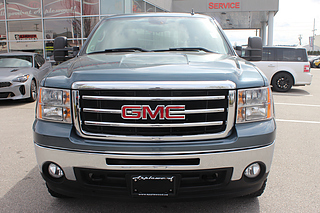 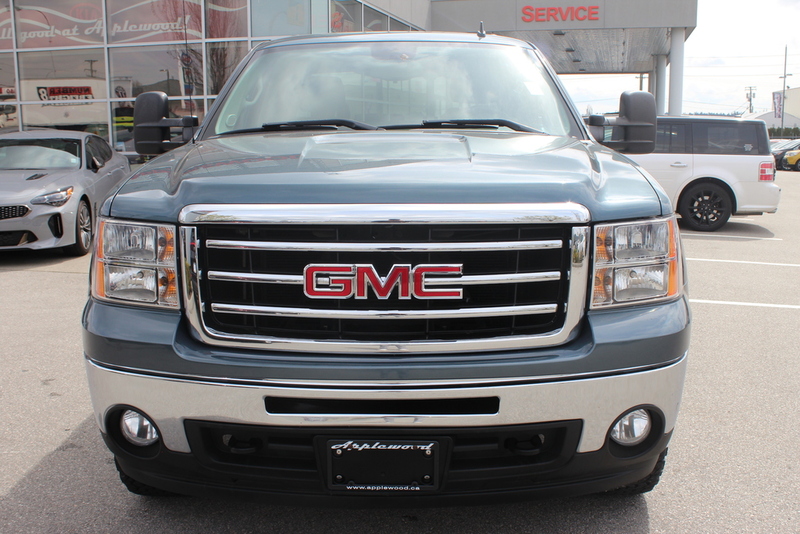 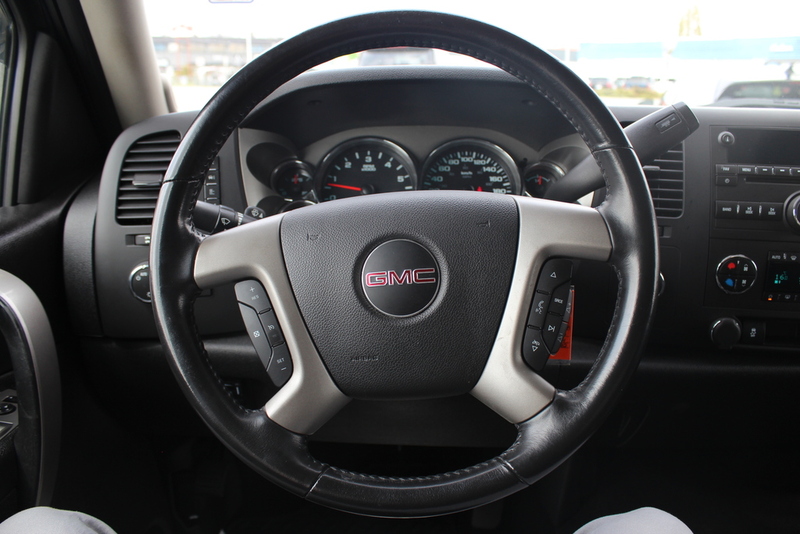 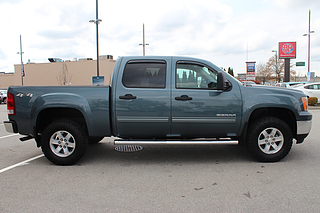 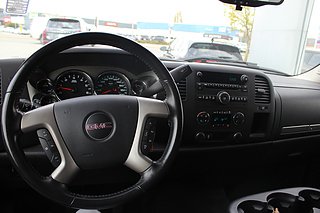 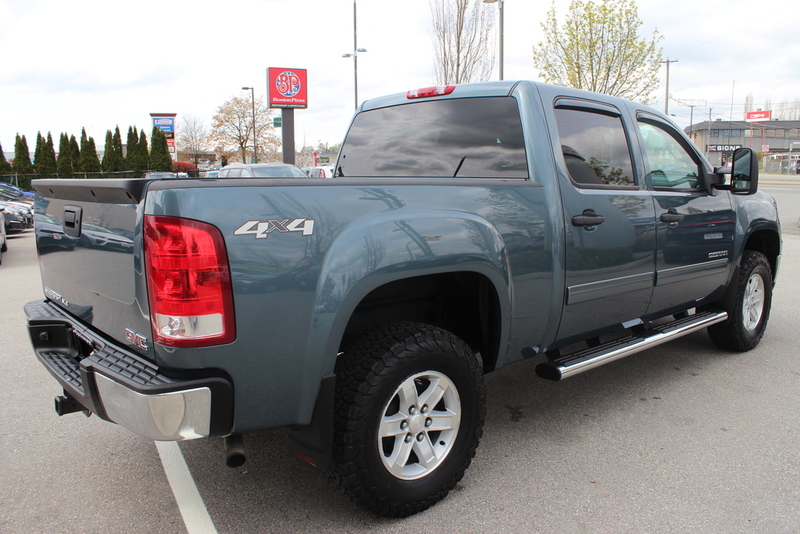 END YOUR SEARCH with our aggresively priced Sierra! 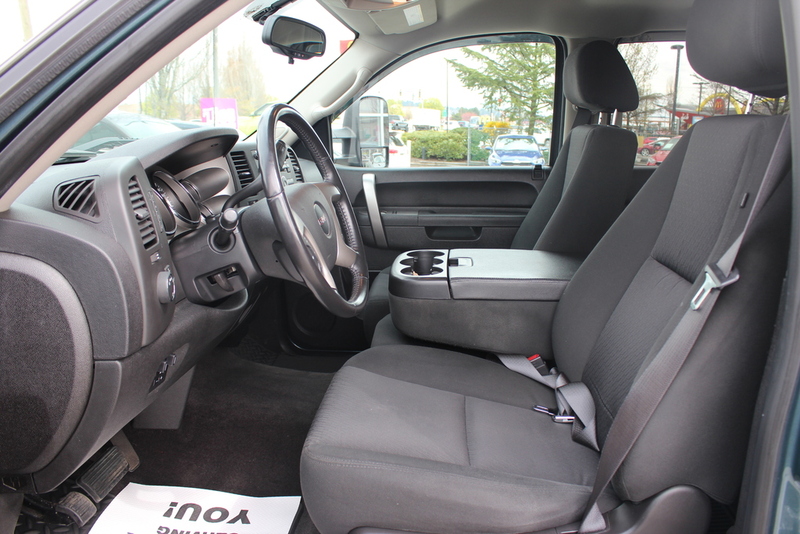 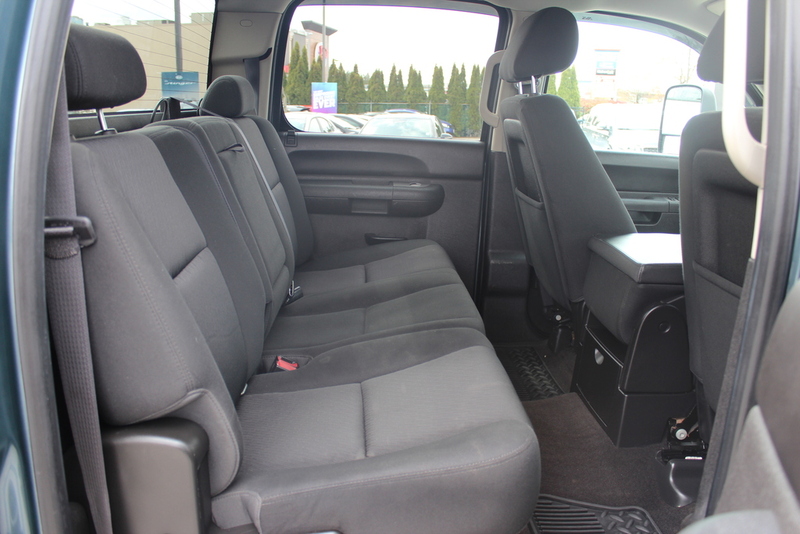 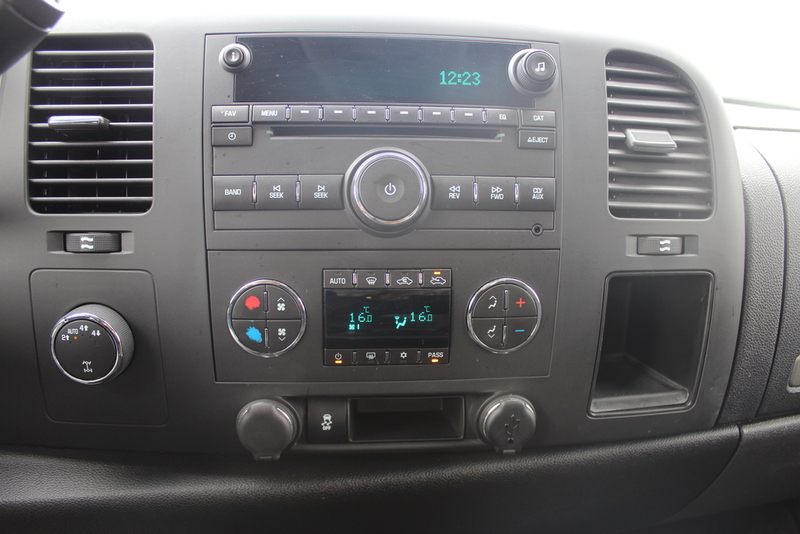 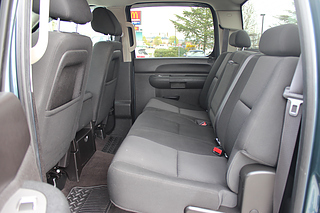 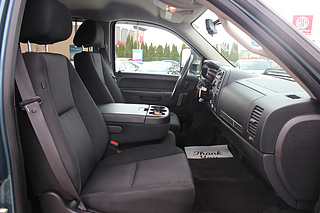 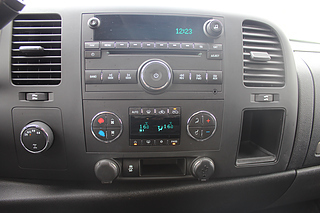 Coming with a versatile Crew-Cab setup for a comfortable and easily accessible back row! 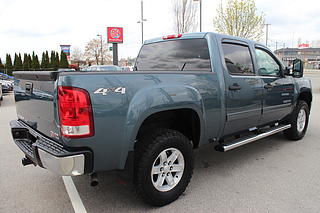 Jumping in has never been easier with it's sturdy sidesteps! Foglights designed to keep you safe even on the murkiest camping roads, while you use your towing hitch to drag along a family trailer to your destination! With our Sierra being driven under 130,000 kilometers, she has just been broken in ready for it's next adventure!